Insurance Agency | Pawling, NY - JC White Insurance Agency, Inc. Proud Member of the Independent Insurance Agents & Brokers of New York, Inc.
JC White Agency Inc. is an independent insurance agency proudly representing some of the top-rated insurance companies in the country. 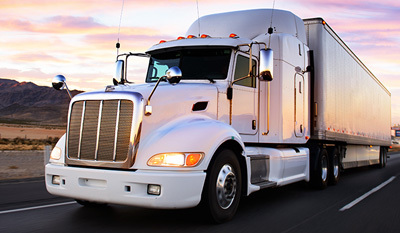 We place your policies with the company offering the best coverage, providing you with the most competitive price. At our agency, you can expect to receive prompt, personalized service because we appreciate our clients and the trust they place in us. 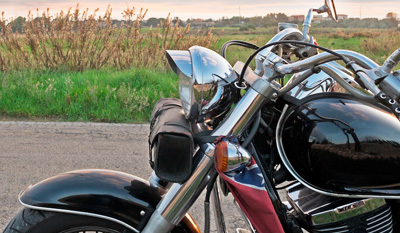 As an insurance broker, we proudly offer car, motorcycle, boat, home, and business insurance in the Tri-State area. The people of New York, New Jersey, and Connecticut choose JC White Agency Inc.when they require exceptional service and excellent insurance policies. People recognize us for providing first-rate customer service and competitively priced products. We remain dedicated to continually bettering our service. All of our licensed agents undergo recertification every two years. After gaining valuable experience working for an agency for over 25 years, she decided it was time to run her own office. 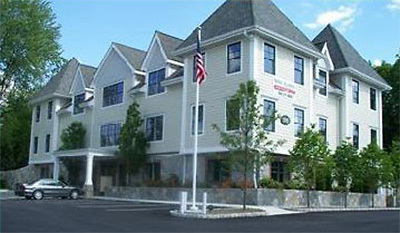 In 2008, JC White Agency Inc. was born in Pawling, New York.